It is located 19 kilometers west of Bucaramanga, capital of the department of Santander, in the town of Lebrija, by way of Barrancabermeja. This airport operates between 5:30 am and 11:30 pm. 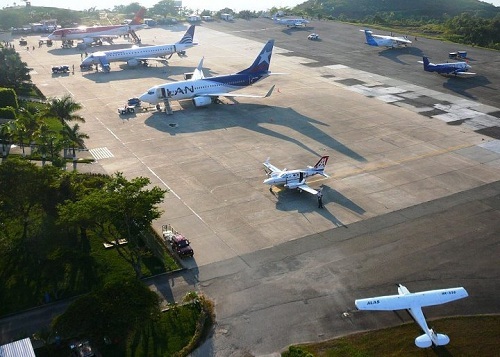 There are commercial international flights from and to Panama City.